The next question most people ask is “If these skills are so effective, how come they’re not taught in schools?” That is because in the process of developing metalearning skills you develop divergent problem solving skills as well – in other words, seeing multiple solutions to one problem (and choosing the most effective one) vs. a “right” answer and a “wrong” answer. 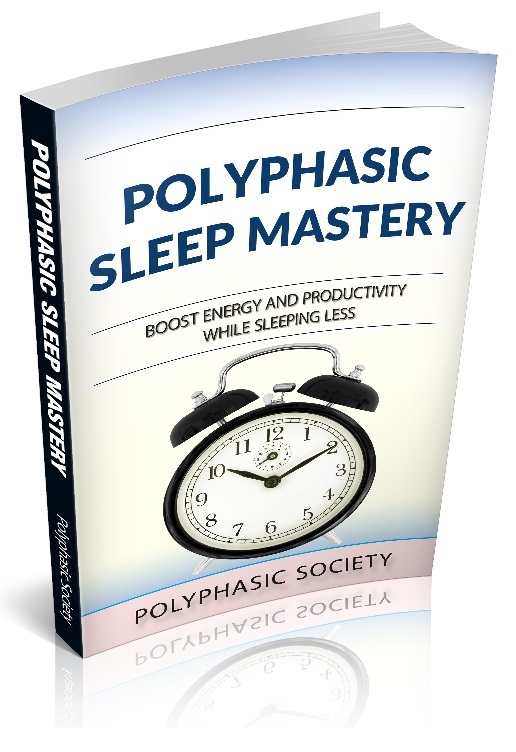 Polyphasic sleep qualifies as a metalearning skill for two reasons: one, it gives you more time in the day to learn (and unless you’re REALLY social, that extra waking time is all yours), and two, the act of sleeping multiple times a day allows you to “dump” your short term memory into long term memory every time you take a nap or go down for your core sleep. This is more important for procedural memory instead of declarative memory – since even using classical memory devices, procedural memory is only enhanced slightly. Lucid dreaming (or the knowledge that one is dreaming, as one is dreaming) is a phenomena that’s as old as humanity itself, but was highly contested by the scientific community until Stephen LaBerge began to conduct studies on lucid dreaming in the 1980’s. Since the internet came about, there’s been a great deal of hubbub surounding lucid dreaming, but primarily as a self understanding tool. Tim Ferriss was the first person I found to use lucid dreaming as a technique specifically for continuing learning skills. Lucid dreaming is another procedural memory tool by itself, but when used in conjunction with classical memory techniques, it does allow for one to remember facts. Classical memory techniques were born when the poet Simonides used the method of loci to find the placement of dinner guests at a table after the building had collapsed on them, and was widely used in Greece, Rome, and the Middle Ages (in the religious caste), but as books became more common during the Renaissance and Enlightenment, people felt less need to use their minds to remember things when all the knowledge they needed was in a library. That being said, these techniques have lived on through the years and are slowly resurfacing – see the World Memory Championships – and have become more complex and creative with the addition of neuroscience. The basic method is that you recall a journey, or a building that you know well, and simply by placing objects associated with what it is you want to remember in the sequence you wish to remember them in, they become more real than simply declarative (language based, or rote) memory. 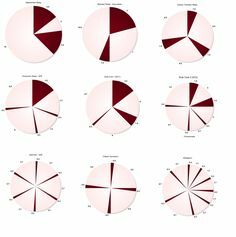 Within this, there is a system for remembering any number between 0-999,999 using facial recognition, which is more detailed on the respective page. So you’ve talked the talk, can you walk the walk? Using the last technique, I went from pulling low B’s in anatomy classes to a straight 100’s across the board. Polyphasic sleep has enabled me to have more waking time to … well … write articles like this (I swear, languages are first on my list once I finish giving birth to this monster), but I’m not much of a lucid dreamer. yet. So when starting your journey learning these skills, understand that in all cases these skills are finding the specific techniques that work for you (i.e. the “right” sleep schedule for your lifestyle, or finding the lucid dreaming technique that allows you to be lucid the most) – this is where your individual creativity comes in.